The Haunting of Hill House, which dropped on Netflix shortly before Halloween, is an amazing achievement, and not because of the scary elements (of which there are many). Matching the show’s duelling timelines – now and then – it’s gone back to the past, to the age of The Exorcist and Rosemary’s Baby, when horror was made for grown-ups, with deep themes and symbolism, where the supernatural was a metaphor for real-world concerns. And after so many years of dumb, funfair ride horror, it was so refreshing to discover something that had real depth. 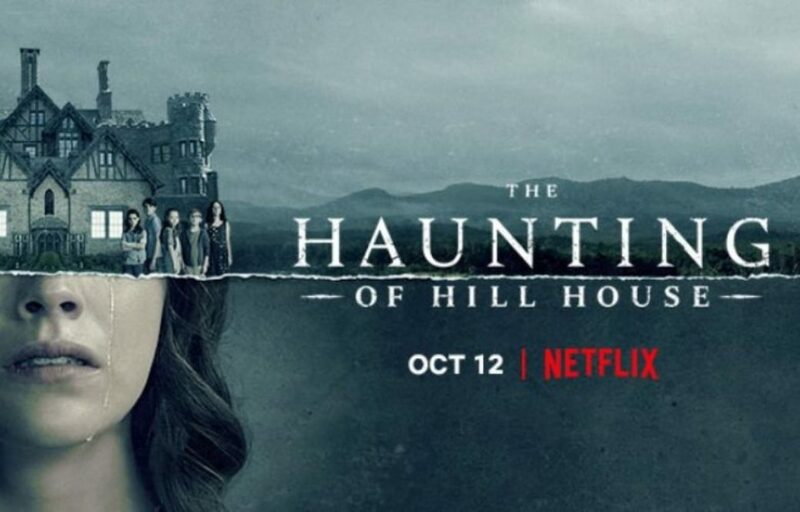 What is The Haunting of Hill House about? Not ghosts, not really. 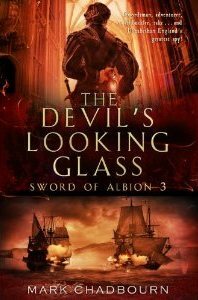 They sweep by on the surface, terrifying and driving the plot, but it’s what they really mean that is truly horrifying. A be-hatted spectral figure whose face can never be seen, always a few steps behind you – that’s a scary image. But as a symbol of addiction, that honestly makes the blood run cold. Depression, mental illness, family breakdown, childhood trauma, these are the ghosts that really haunt Hill House – and that is why the series is so affecting. Emotional – sad, uplifting – rather than just creepy. It talks about the human, not the supernatural. I could go on at length about Mike Flanagan’s tour-de-force. It’s a show that people will be talking about for ages, because of that meaning and depth married to a chilling tale. Some complain about the ending. I think it’s perfect for a series that is a drama about people. It’s all a matter of perception, which is one of the themes The Haunting of Hill House plays with so effectively. And it has an attention to detail in its construction that you rarely see in a tale in this genre (which these days producers cynically think is there for a not particularly discerning audience). The layering of the mystery, the resonances that leap back and forth across the entire series, the excellent performances (particularly from the three female leads who knock it out of the park in their individual story episodes), these are things you usually find in TV dramas aimed at, well, discerning viewers. Let’s talk about Mike Flanagan’s amazing direction in the ‘single-take’ (really five takes) episode six. Or that attention to detail in the clockwork story construction. Ponder for a moment the discarded ‘sinister’ ending and why that choice was made. But mostly praise the decision to reclaim horror for all those people who prefer a little meat on old bones. 2 Responses to When Is A Ghost Not A Ghost? It’s been said the siblings’ stories represent stages of grief. I told this to someone who said I’d spoilt the whole series for them. I’m wondering if people prefer to confront good old ‘ghosts’. I guess they do and this series prefers not to rely on the easy explanation. I’m not sure I buy the stages of grief theory – I don’t think it works with Luke. But it is that lack of an easy explanation that I really like about it.